KW's Most Trusted HVAC Company For 25 Years! 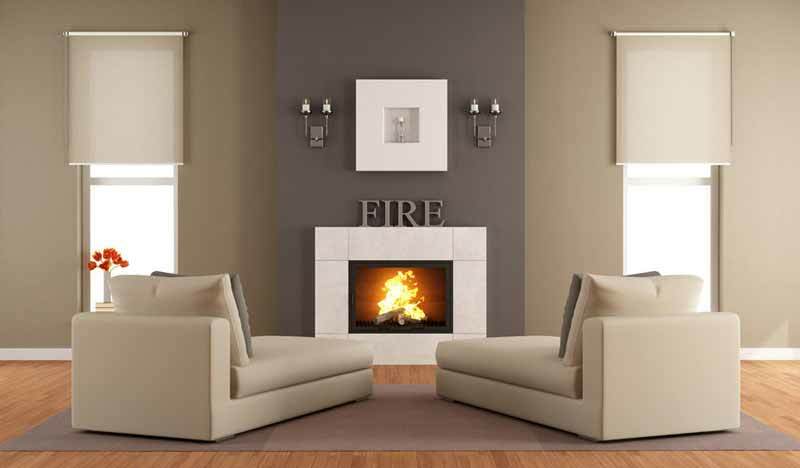 We Provide Solutions For All Your Heating, Cooling and Fireplace Needs. 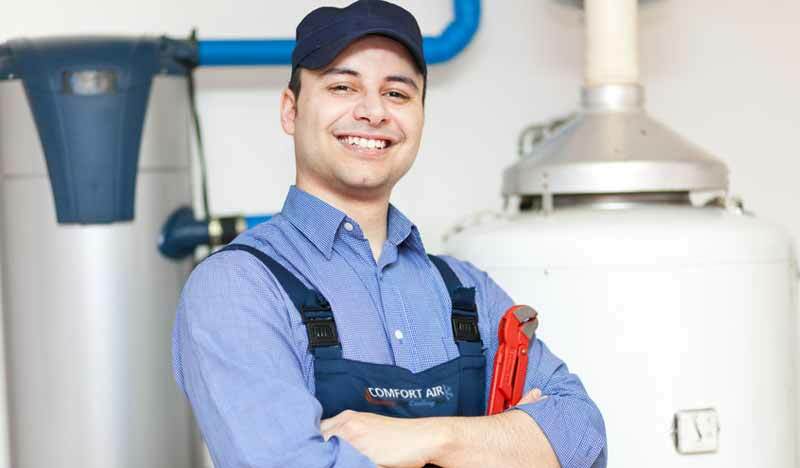 Certified Gas Technicians and refrigeration mechanics experienced in the design, installation and service of air conditioning, heating, water heaters, and fireplaces. 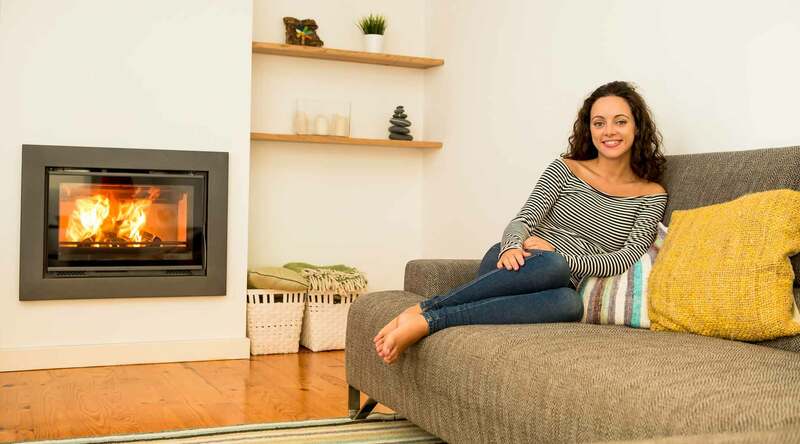 Bring the warmth and beauty of a fireplace into your home. Whether natural gas, propane, electric or wood burning, we have what you need. “Comfort today or you don’t pay” guarantee! Reliable Service is available 24 hours a day, 365 days per year with 6 months parts and labor warranty on all repairs. Ability to repair ALL makes and models. Water running a little cold? 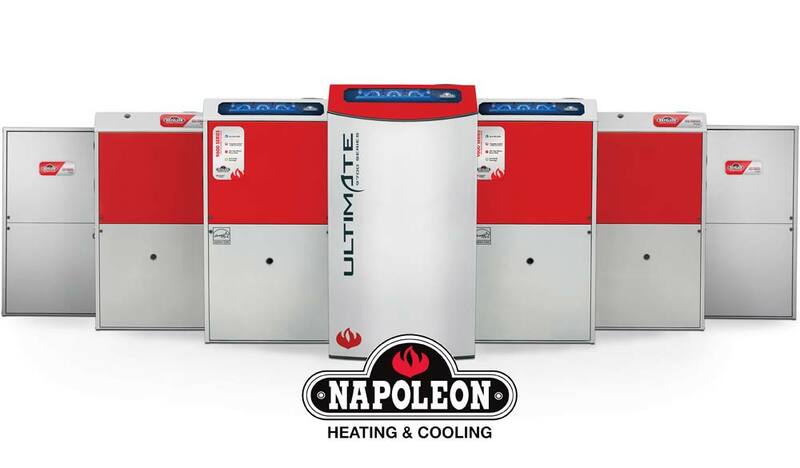 Whether tankless or storage, we have the water heaters that will keep your hot water flowing. Cheap prices great customer service. Really happy with the service and price. Kevin is awesome to deal with. We Carry Products by ALL the Top Suppliers! 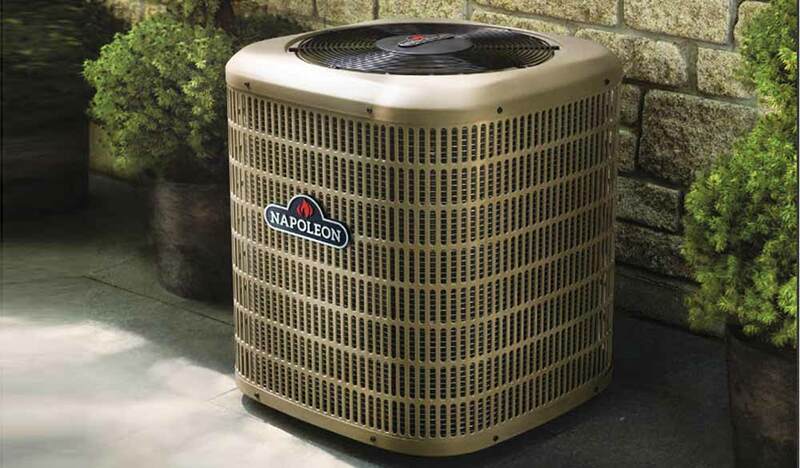 What type of air conditioner should I choose for my home?